In 2007 & 2008 I helped launch the Center for Experimental Media Arts in Bangalore India, an artist-run lab space and Graduate program fostering relationships between art, science, technology and ecology. We designed and implemented a trans-disciplinary curriculum that drew on many institutional partners in academia, business and the sciences in Bangaore. Duties included recruiting and advising the first two cohorts of students, teaching seminars and studios. 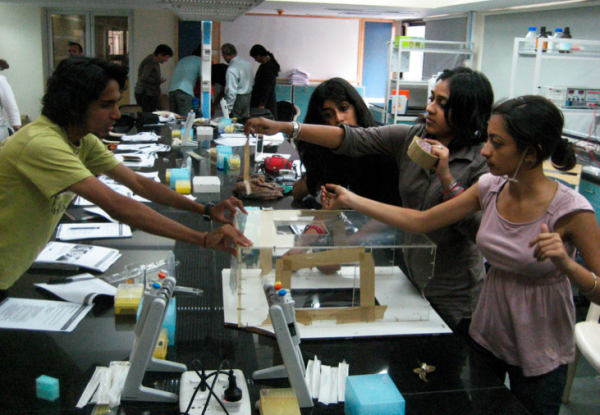 We hosted Symbiotica’s Orron Catts to run a Tissue Culture workshop in Bangalore co-hosted the Bangalore Space & Culture symposium, and I lead a month long field course on extreme environments in Bhuj, India and a semester long graduate studio in Environmental Broadcasting. 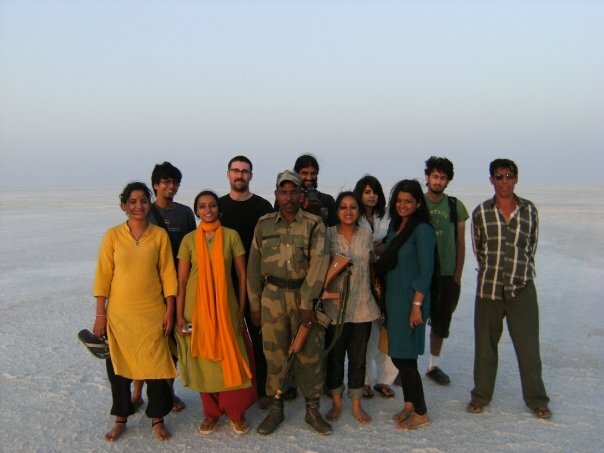 IN THE NATURE OF THE EXPERIMENT from srishti on Vimeo.